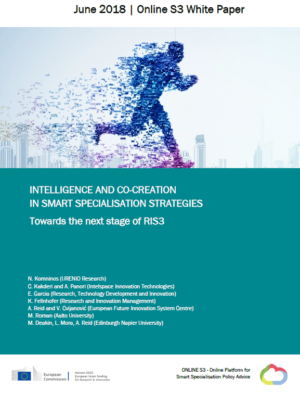 The white paper on “Intelligence and Co-creation in Smart Specialisation Strategies” outlines some key conclusions from the Online S3 project, funded under the Horizon 2020 programme of the European Commission. The Online S3 project has produced an online platform composed of software applications and roadmaps that facilitate the design and implementation of Research and Innovation Strategies for Smart Specialisation (RIS3). 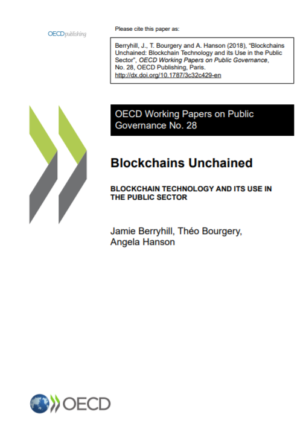 The working paper Blockchains unchained blockchain technology and its use in the public sector, produced by OECD, tries to work as a guide to equip public servants with the necessary knowledge to understand what the Blockchain architecture is, the implications it could have on government services, and the opportunities and challenges governments may face as a result. Moreover, it also tries to clear what the Blockchain architecture is not to help policy makers look past the hype and determine whether Blockchain technology is something that may help them advance their missions. 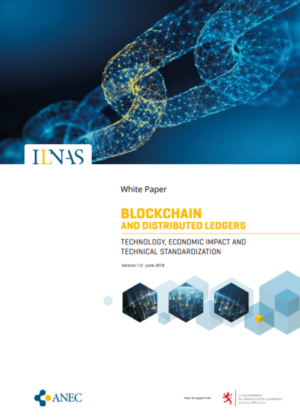 The white paper Blockchain and distributed ledgers, produced by ILNAS and ANEC, tries to shed light in a variety of aspects related to blockchain technology and its impacts on economics and businesses. 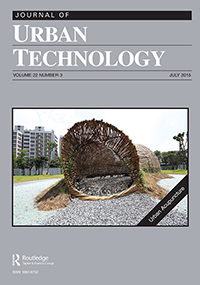 The main questions arising in this report refer to: existing features, differences and similarities in major blockchain platforms; the ways in which will blockchain affect different economic sectors; emerging benefits of adopting blockchain within a given business; recent developments in blockchain technical standardization; and, existing sets of standards that are relevant to this technology. 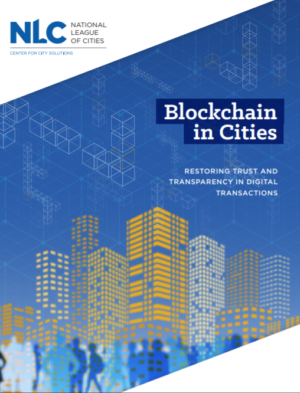 The white paper Blockchain in Cities: Restoring trust and Transparency in digital Transactions has been produced by National League of Cities (NLC). The main scope of the document is to provide an overview regarding the opportunities arising for smart cities and governance, as well as existing challenges and barriers. 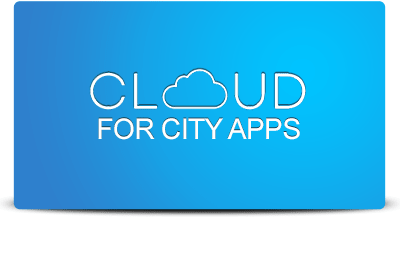 Some key insights for city leaders are also provided at the end of this report. 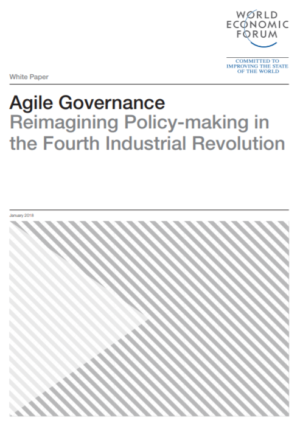 The Agile Governance: Reimagining Policy-making in the Fourth Industrial Revolution white paper, published by the World Economic forum, tries to investigate the ways in which forth industrial revolution affect policy-making cycles. Given that emerging technologies scale up much quicker than in previous industrial revolutions, irrespective of whether we develop new governance systems to manage them, it is essential to act towards shaping the impact of technologically driven systems for a shared vision.